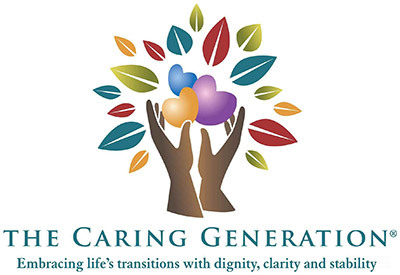 Tales of The Caring Generation – Sometimes lessons are sometimes better learned when they arrive in the form of a story. Stories can be touching, happy or sad. It’s more likely we’ll remember information heard in a story format if we can relate to the story teller or the circumstances presented in the story. We're working on new articles for this page. Thanks for your patience. Stay tuned. 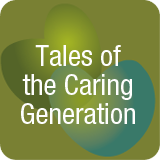 Tales of The Caring Generation: Pearl's First Grandchild - (podcast 6:47 playing time) Press the play button below to listen.